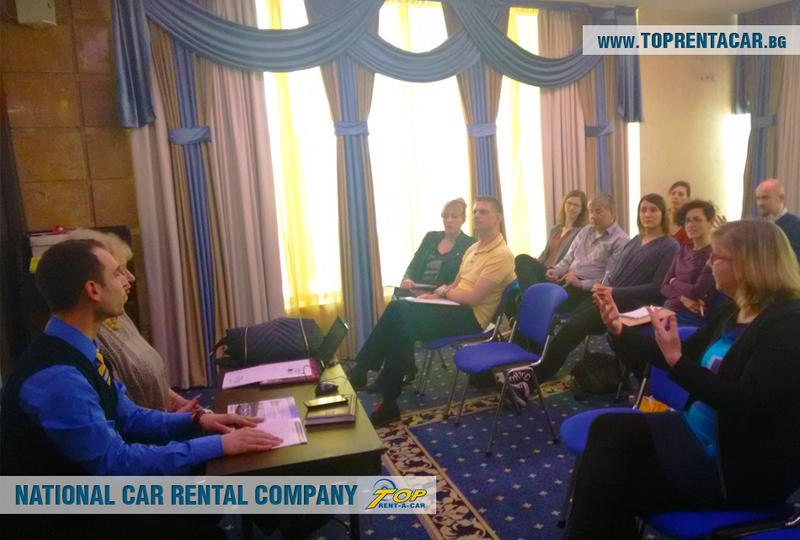 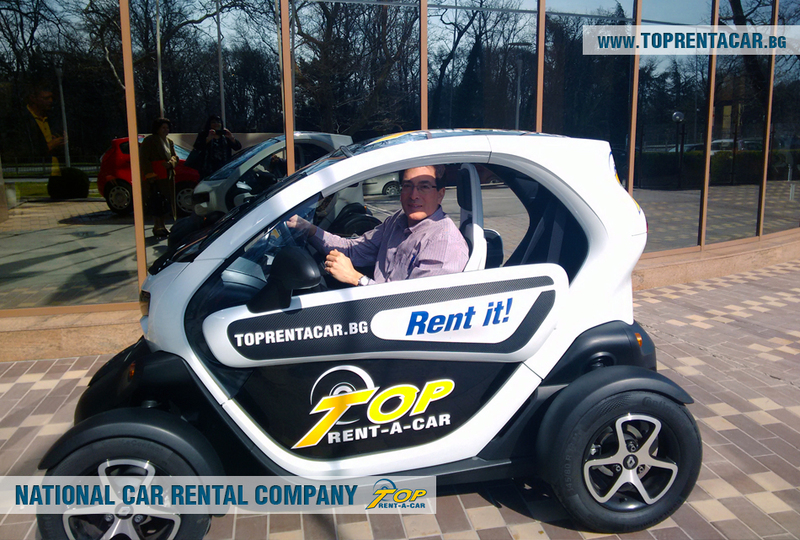 Top Rent A Car – national company for rent a car, took part with presentation of the services provided by the company in the project – development and improvement of urban mobility in the environmental field – Sustainable mobility in the “last mile” in tourist regions. 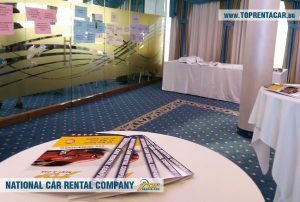 The event, held in the Swiss-Belhotel in Varna to exchange policies for flexible transport solutions for tourists and locals. 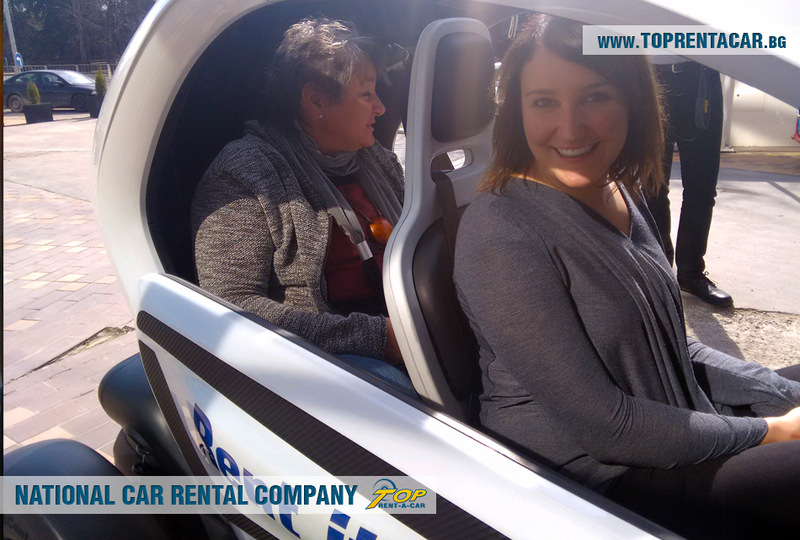 Top Rent A Car presented electrical vehicles and their ability to drive very convenient in urban conditions with the hit model Renault Twizy, which for a consecutive year is part from the impressive car fleet of the company. Top Rent A Car as leader in the car rental industry actively supports initiatives aimed at improving ecology and environmental protection.